We are Invertase - a team of passionate developers focussed on delivering high quality bespoke products for our clients and the Open Source community. Invertase has years of experience building enterprise-scale solutions utilising the latest technology. Our mission is to enable businesses worldwide both large and small to build their products with a cost-efficient, resilient and modern technology stack. 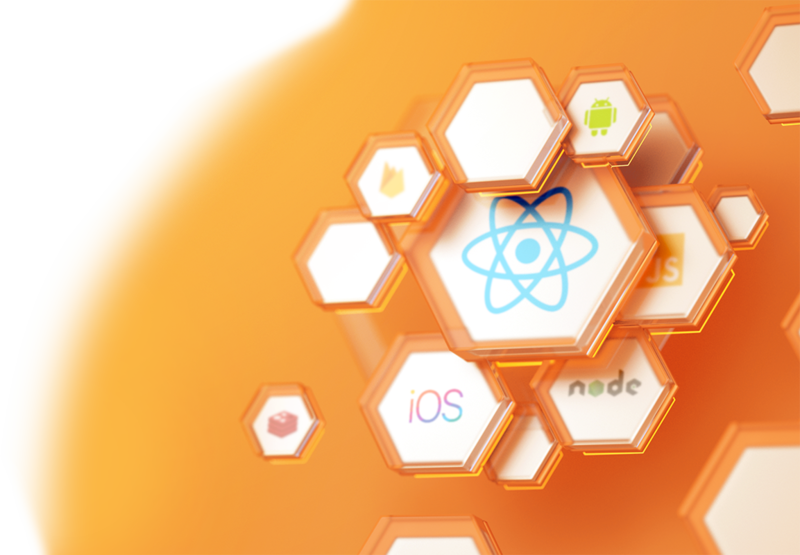 With open source software at the heart of our company values, we are already trusted by thousands of developers worldwide who use our open source projects such as React Native Firebase and Denque.